Summer 2009: Kaoru “Dump” Matsumoto, 48, was diagnosed with a terminal illness and doctors have given her three years to live. Michael Chappell wrote (August 5, 2009): Saw this at Slam Canoe Wrestling webpage….. Kaoru “Dump” Matsumoto, one of the best lady’s wrestlers ever in Japan, is said to be dying from a terminal illness. She has been given a few years to live. 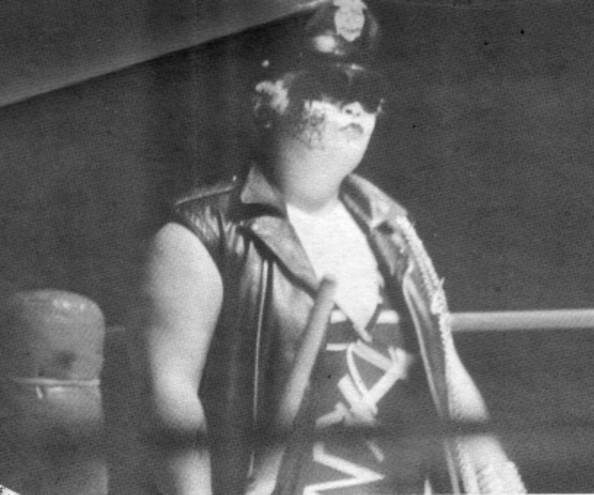 Matsumoto was one of the top stars of All Japan Women Wrestling during the 1980s and early 1990s.